2Pcs Pack – Vintage Retro Art Deco Owl Head Charm Stud Earrings $.99 SHIPPED! It has begun… I have started stocking up on items for Christmas. If you start now, and buy a few items a month, you won’t be broke come December! 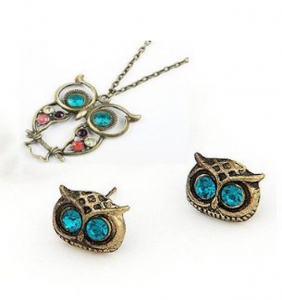 Grab these super cute Vintage Retro Art Deco Owl Head Charm Stud Earrings for just $.99 SHIPPED! 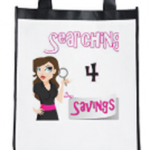 Personalized Reusable Grocery Bag $3.99 SHIPPED! 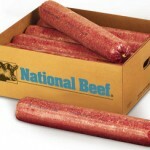 Stock Up Price on Ground Beef! 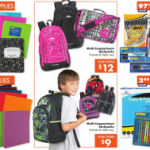 Big Lots Back to School Unadvertised Deals! 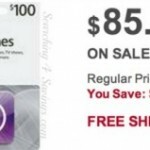 $100 iTunes Gift Card for $85 SHIPPED!